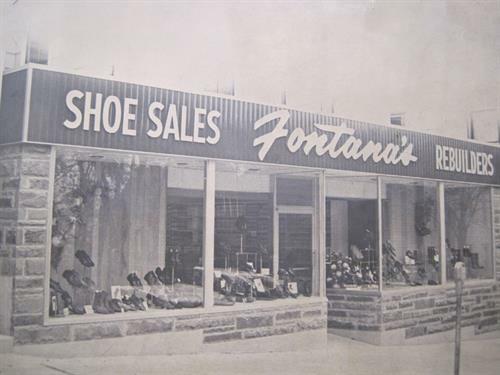 For over 100 Years, Fontana's has provided the students, faculty, and families of central New York with an incredible selection of shoes, boots, and accessories. 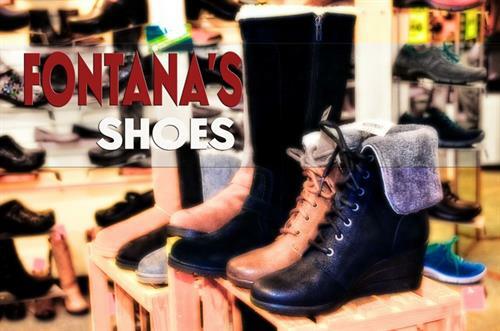 As styles have changed Fontana's has stayed at the forefront of the latest fashion trends. 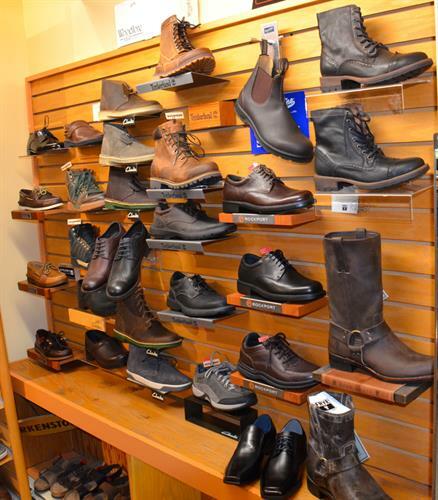 In addition we continue to specialize in shoe and leather repairs.